We have been building and hosting websites for close to ten years now, and in all that time we have never seen so many emails bounce as we do today. There’s a number of things to understand here, not least the way in which emails work. But we’ll try and keep things as simple as possible and help solve that ever-increasing problem: why doesn’t my email get through to people (especially hotmail)?. Essentially emails are sent from one virtual location (IP address) to another (IP address), and that process runs through quite a few channels where something could go wrong. Now, we’re going to assume a few basics here. Basics such as: the internet is connected and active, the email address is valid and that your outgoing email is set up correctly. This post is for what’s beyond that. The email leaves your computer successfully, is received by the recipient but is automatically blocked before the recipient can accept it. Let’s talk about the main culprits here. 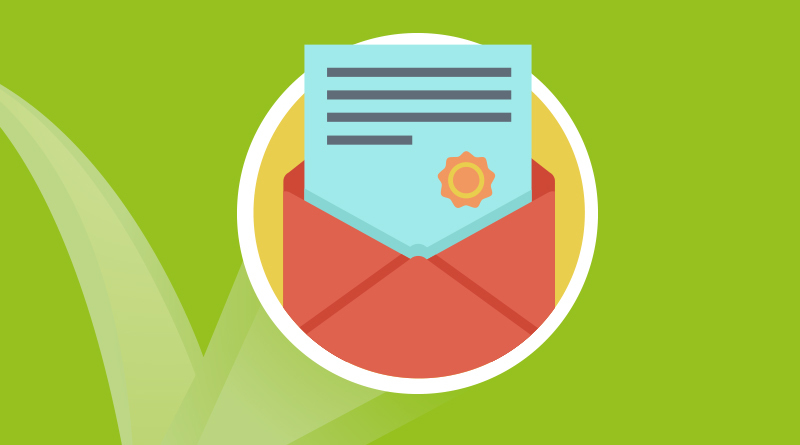 In our experience, 90% of bounce back emails have been emails sent to hotmail users. Hotmail users include anyone under the banner of Microsoft – so that’s @live @outlook @hotmail @msn etc etc. So, for starters, if you are using one of these as your primary email – now is a great time to change. There’s a good chance that some genuine emails aren’t getting through to you. Microsoft, along with a select few other email clients, rely on a number of factors to determine the validity of emails. One of the crucial ones is the many databases of ‘Blacklisted’ IP addresses. For the most part, most people don’t choose their IP addresses, their Internet Service Provider (or ISPs) will allocate one. And one of the most annoying things about this is that ISPs will recycle IP addresses each month. So you could end up with an IP address that has been (for whatever reason) blacklisted. The best way around this is to switch from a dynamic IP (one that your ISP changes every month) to a static IP (one that stays the same forever). Sadly not all ISPs offer this service cheaply and some, not at all. So if you can’t change to a static IP, what can you do to prevent your emails bouncing? Well, we did a lot of research into this. We read tons of online articles (including some written by Microsoft to try and help – save your energy – they don’t). And this blog post seemed the most extensive. Check it out, there are nine things you can do to help boost your IPs reliability and your email’s chances of beating up-tight blockers. It’s by a website called Easy Mail 7. We can’t vouch for the software or the website, but the instructions in this post are gold and highly worth a read.